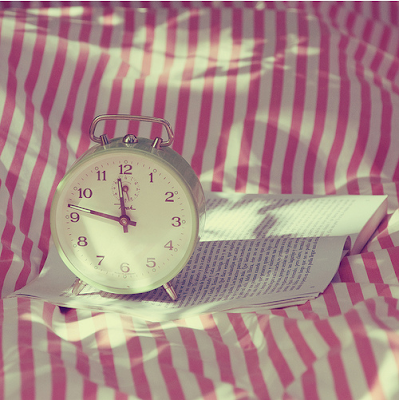 pretty.pretty.paper: why does the time evaporate these days? an opening!! how exciting. I can't wait to see photos of your space.